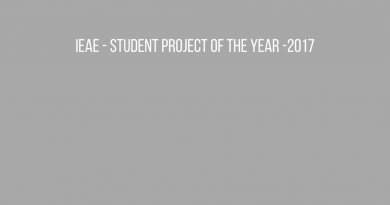 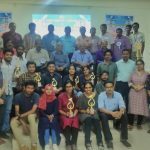 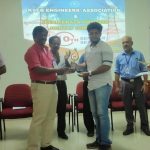 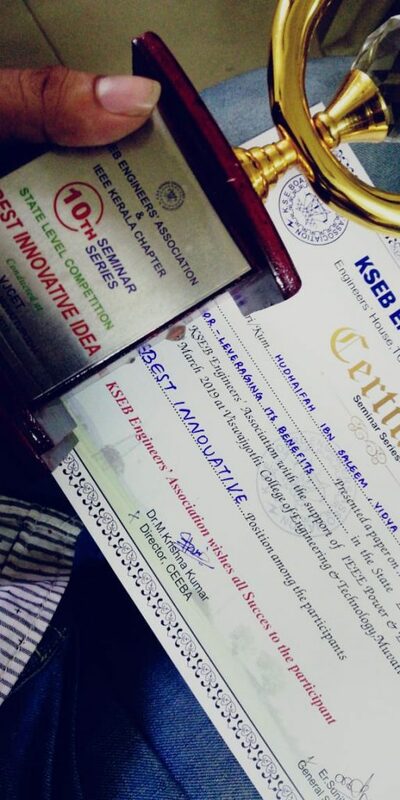 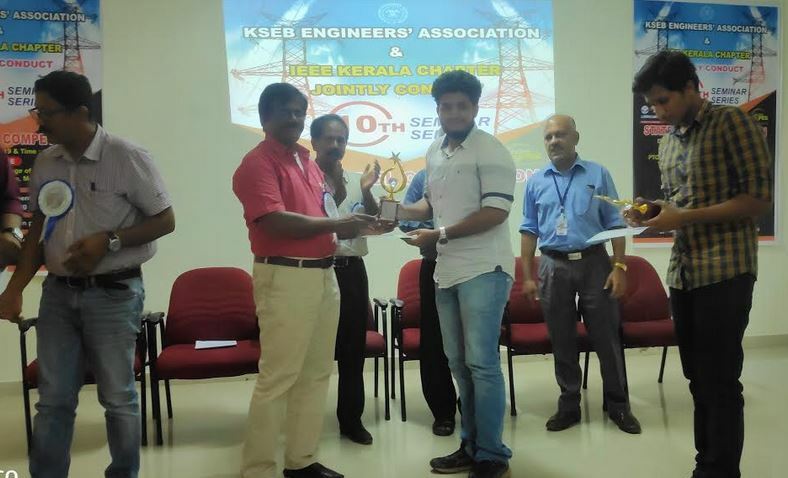 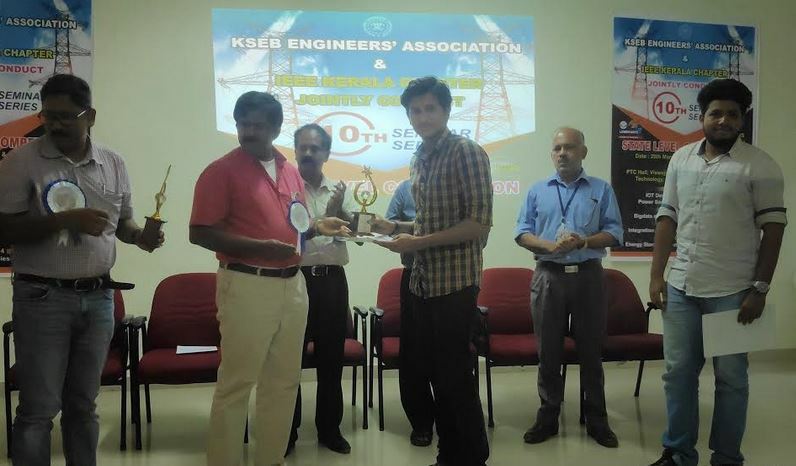 A team of two students – Hudhaifah Ibn Saleem and Ramkiran P. T. (S8 BTech EEE) – of Vidya has secured the Best Innovative Idea Award in the final round of “All Kerala Seminar Competition” organised by the KSEB Engineers Association with the support of IEEE Power & Energy Society (Kerala Chapter) and HP Lubricants, on 29th March 2019 at PTC Hall, Viswajyothi College of Engineering & Technology, Muvattupuzha. 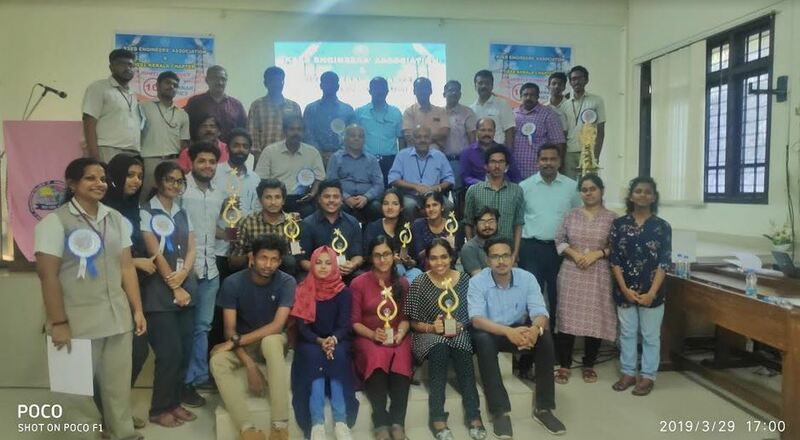 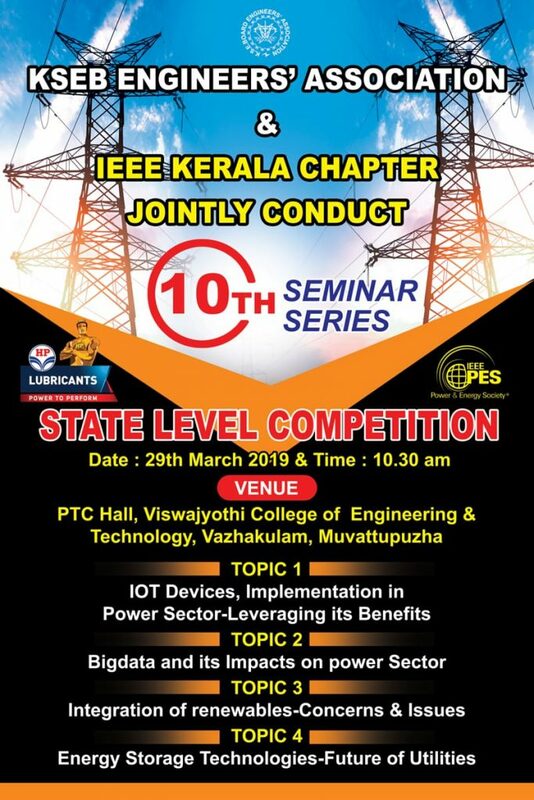 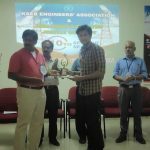 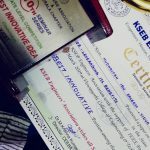 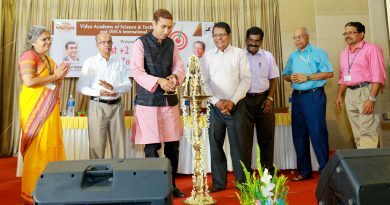 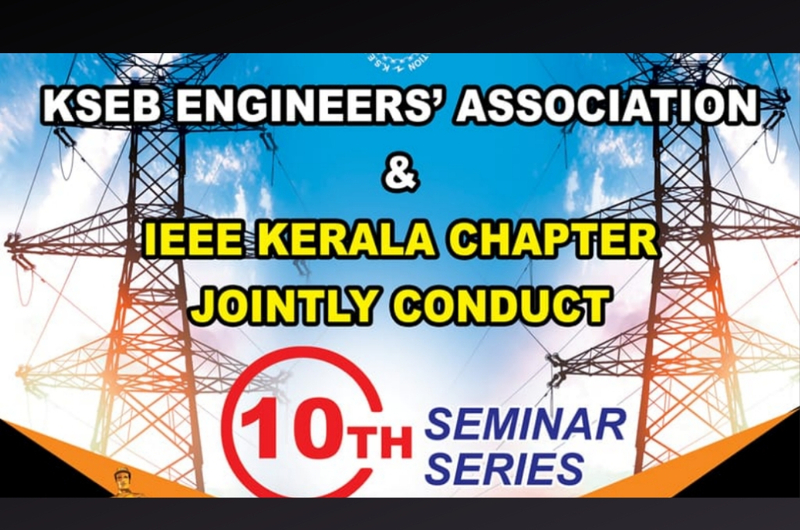 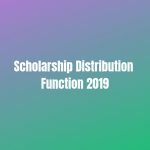 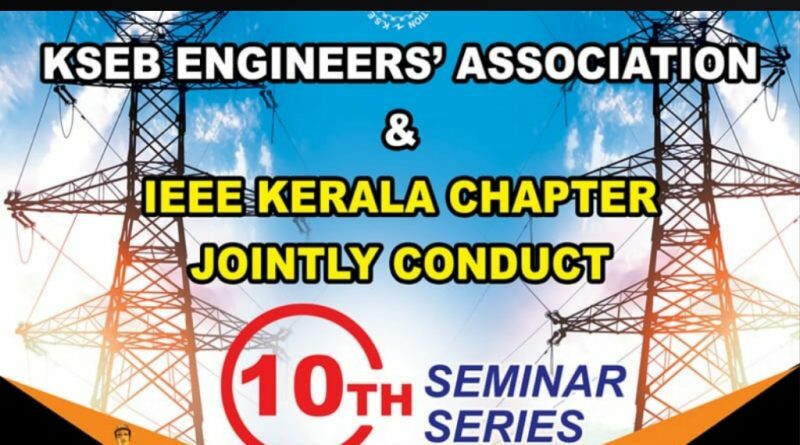 Prizes will be distributed in the annual general body meeting of KSEB Engineers Association to be held on 8th June 2019 at College of Engineering, Trivandrum. 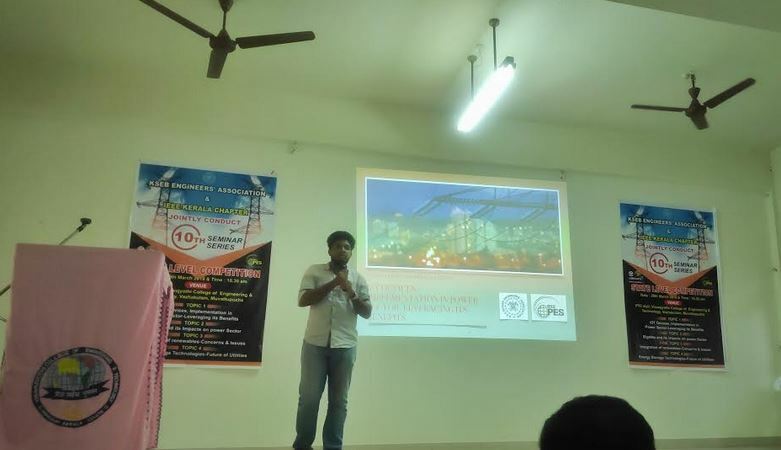 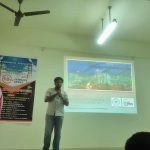 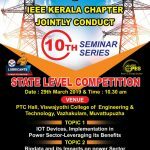 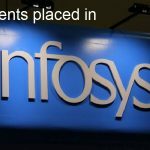 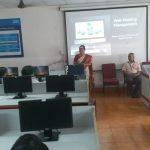 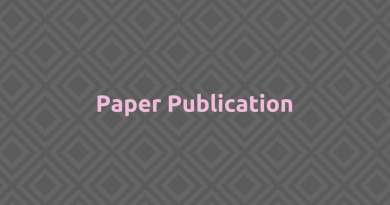 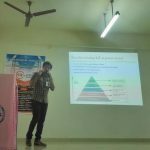 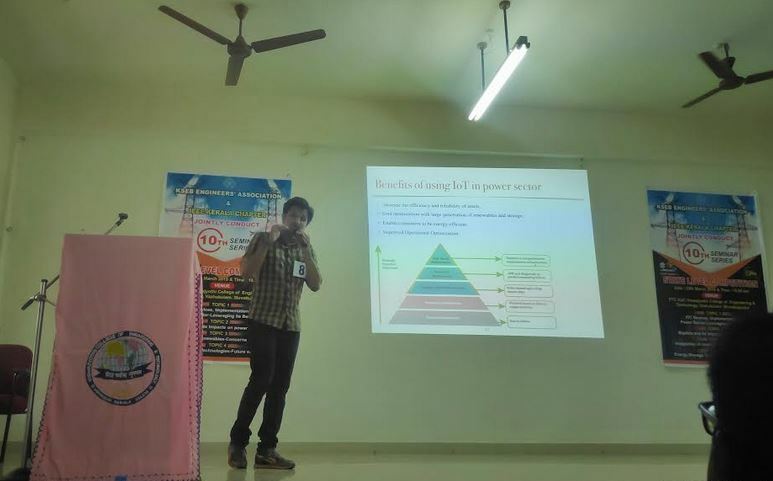 They presented a paper on “IoT Devices Implementation in Power Sector” in the seminar.